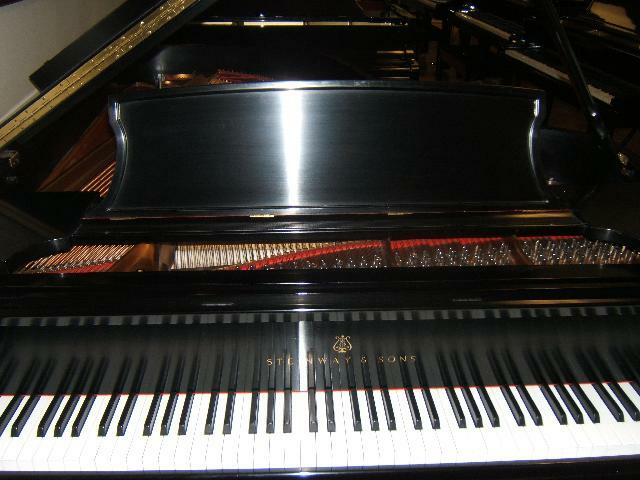 Ivory Touch Piano Company was founded in 1980. 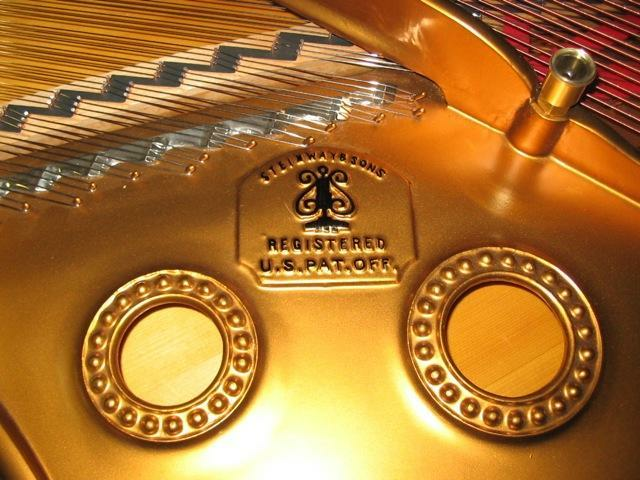 Dedicated to the restoration and sales of quality Grand and Upright pianos. 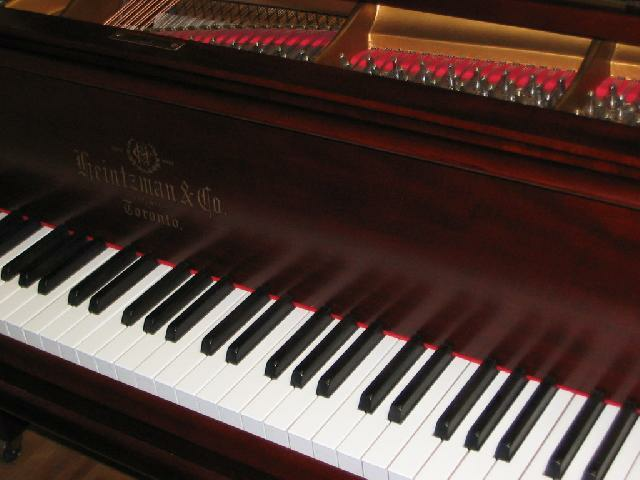 We are Hamilton's oldest acoustic piano dealer, with a wide variety of restored and reconditioned grand pianos by Steinway, Mason & Hamlin, Yamaha, Kawai, Young Chang, and other quality makes in stock. 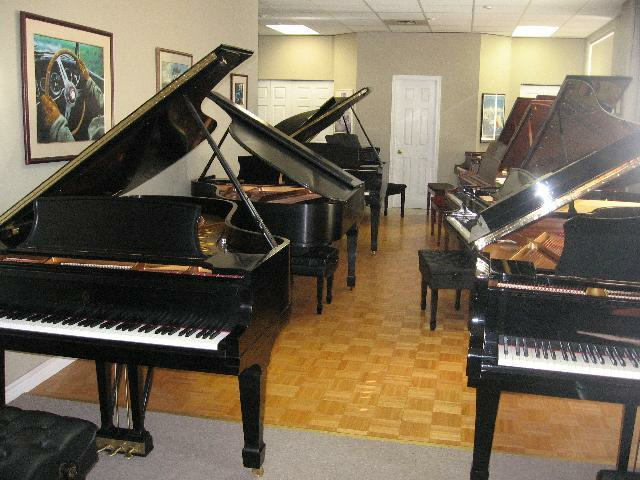 If you are looking for a particular grand piano , and it is not in our inventory , please let us know. We have extensive contacts throughout Canada and the United States, and can obtain most models and makes in a reasonable period. 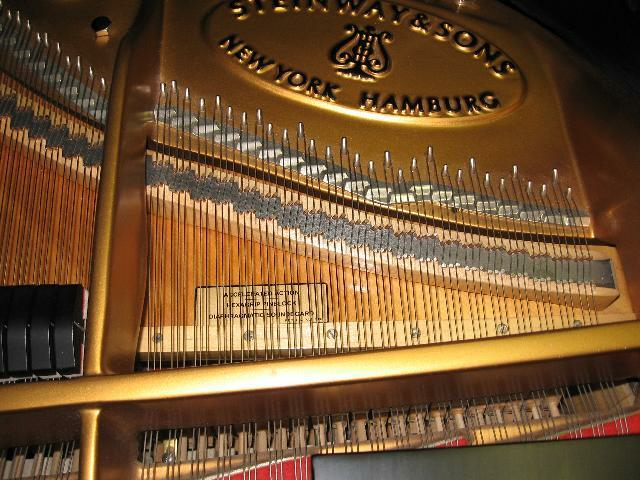 The process of preparation and reconditioning of our pianos is second to none. 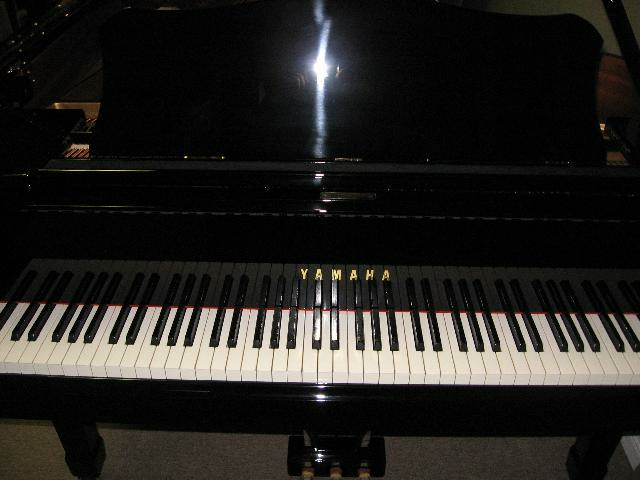 In most cases the pianos we sell look, play and sound as good as new. They are carefully cleaned , regulated, tuned to concert pitch A440 (+ or- 5 cents), voiced and blemishes removed, and cabinet's polished. If rebuilding is required, we use only the best factory original or name brand replacement parts such as Renner, Abel, Roslau, Tokiwa and Bolduc . 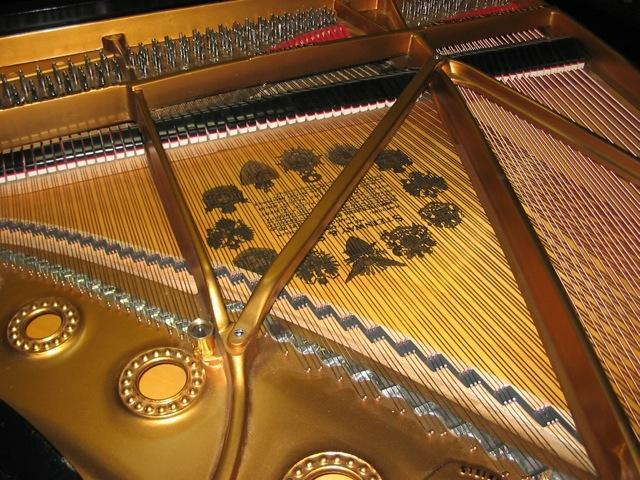 Our pricing is very competitive , especially when you consider the thorough way we prepare our pianos for sale. 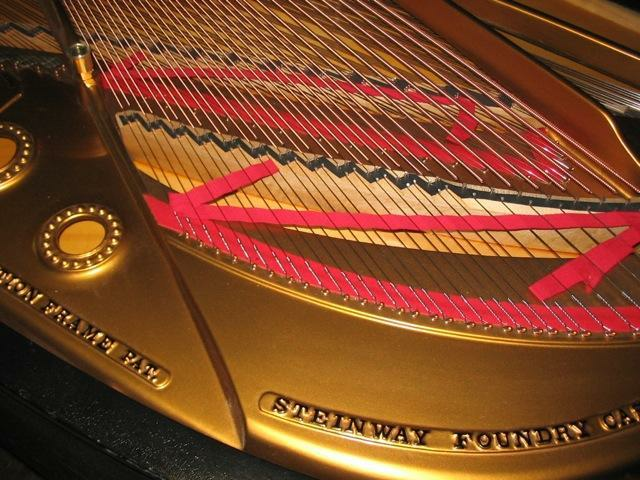 All our pianos come with a matching bench, local delivery, tuning and full warranty, included in the price. Long distance moving is available at extra cost. We ship across Canada and to the continental U.S.A. 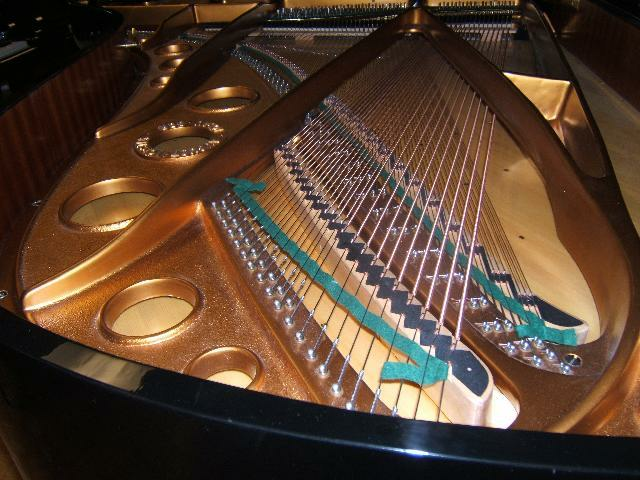 When you contact us you will always be dealing with a piano technician. Please call or email for more information or an appointment to view. We are usually open six days a week , but I advise making an appointment for viewing. Viewing hours 9am to 6pm Monday to Saturday.